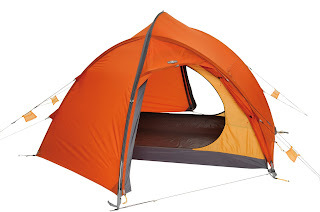 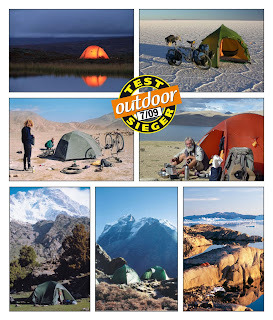 The German publication “Outdoor Magazine” filtered its extensive test database and plucked out the 10 best trekking tents. Exped’s Orion II is one of them. 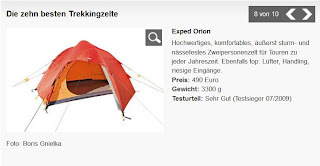 The Orion II was the first tent developed by the Exped Team back in 1997 and was also the birth of the new “Ridge Tunnel” tent design: offering the space and volume of a tunnel tent combined with a ridge pole for freestanding properties. After all these years it is still one of our most popular models and has taken part in adventures on all continents. From expeditions in the Himalayas up to the highest camps, bike trips through deserts of Africa, kayak trips around Greenland and treks through Scandinavia and Patagonia – a stormproof companion in all situations!